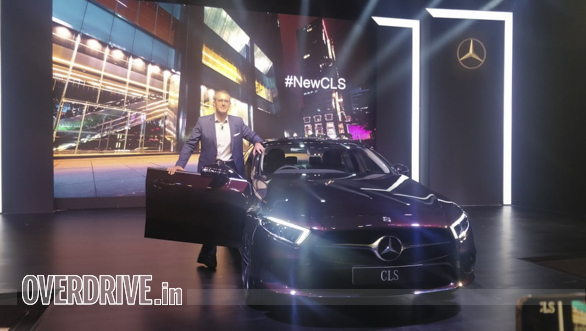 Mercedes-Benz India just launched the CLS four-door coupe in India at price of Rs 84.70 lakh (ex-showroom). 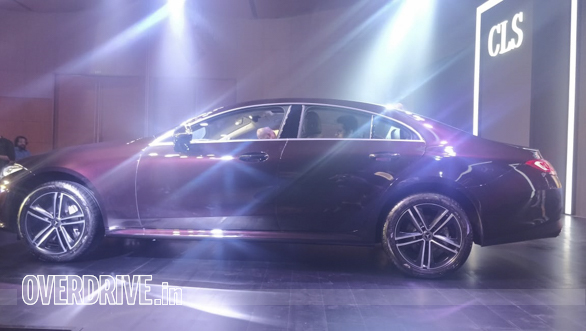 The third generation CLS will only be available in a single variant, 300d. 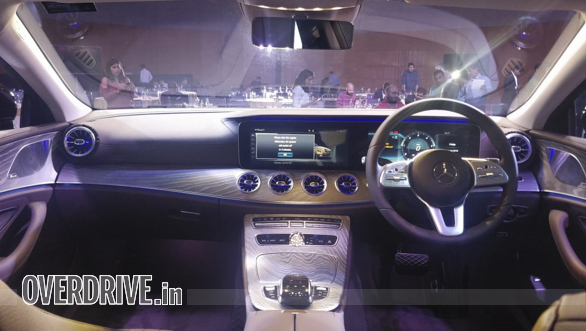 It shares its 2.0-litre diesel motor with the top-spec C 300d sedan launched in the country a few months ago. 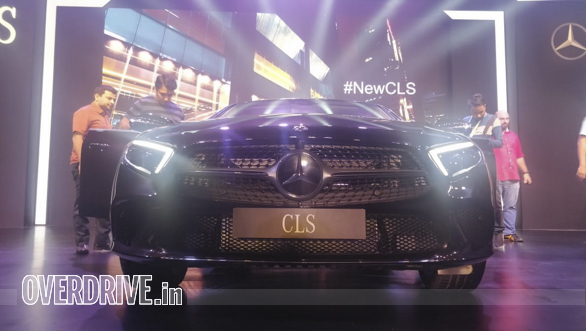 The new CLS is an aero-efficient design which does not require aero bits, saving the weight and additional cost, apart from lending it a clean look. 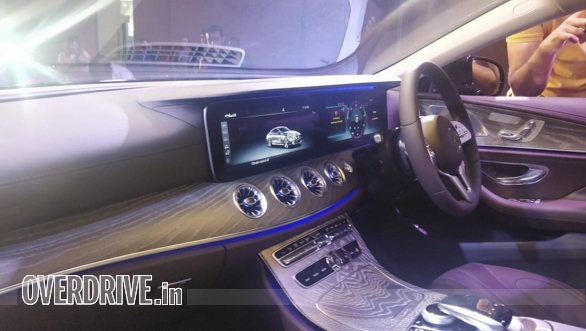 The 2019 Mercedes-Benz CLS features the MBUX infotainment system as well. 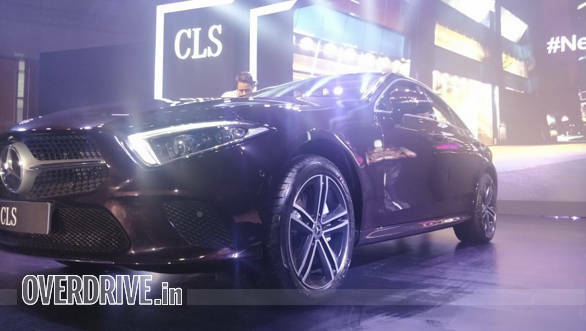 The 2.0-litre diesel engine on the CLS outputs 245PS and 500Nm. 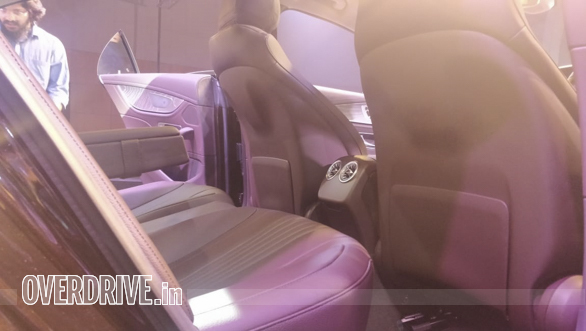 The motor comes mated to a 9-speed automatic transmission. 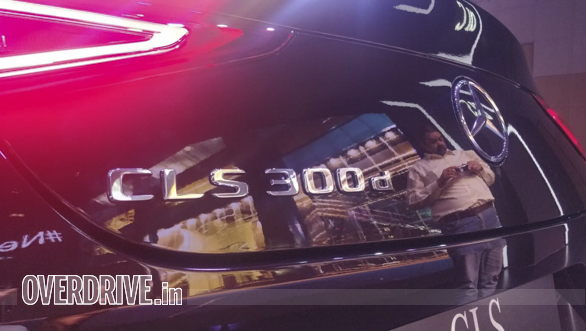 0 to 100kmph in 6.5s, 250 kmph top speed.